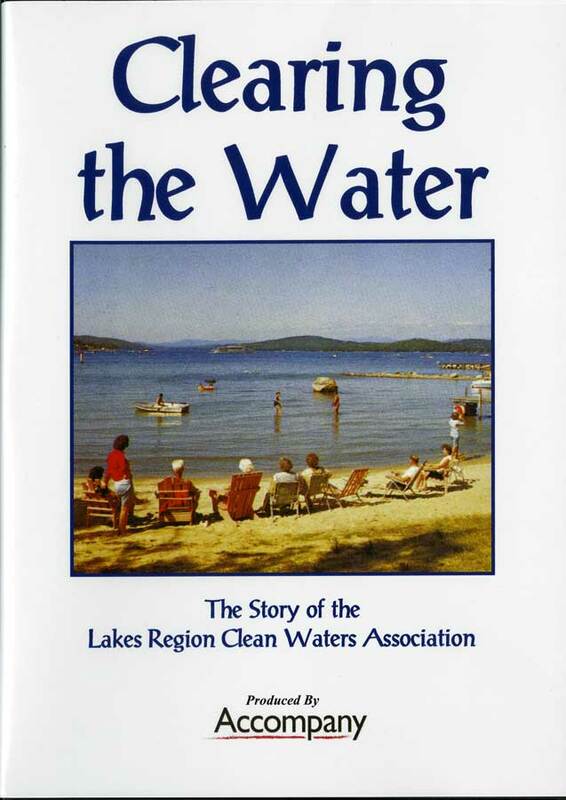 For our joint meeting with the Thompson-Ames Historical Society, Laconia Historical will present the film "Clearing the Water: the Story of the Lakes Region Clean Waters Association," on Monday, October 17th at 7pm in the Laconia Public Library. Filmed in Laconia, this documentary honors the Lakes Region environmental group that took action to clean up the pollution in Lake Winnisquam in the 1970s. Interviews Laconia residents including former mayor Rod Dyer, Peter Karigianis, Esther Peters. Historic images used in the film come from Laconia Public Library and Laconia Historical & Museum Society. Nov. 21- Readings from "Jewett Journals"
Brenda Polidoro is invited to read a selection of passages from the Jeremiah Jewett journals, which have just been published and will be made available for sale soon! Come hear about life in Laconia and Warren, New Hampshire during the mid-to-late 19th century, including Jewett's reaction to President Abraham Lincoln's assassination. Program will occur on Monday, November 21st at 7:00pm at the Laconia Public Library.